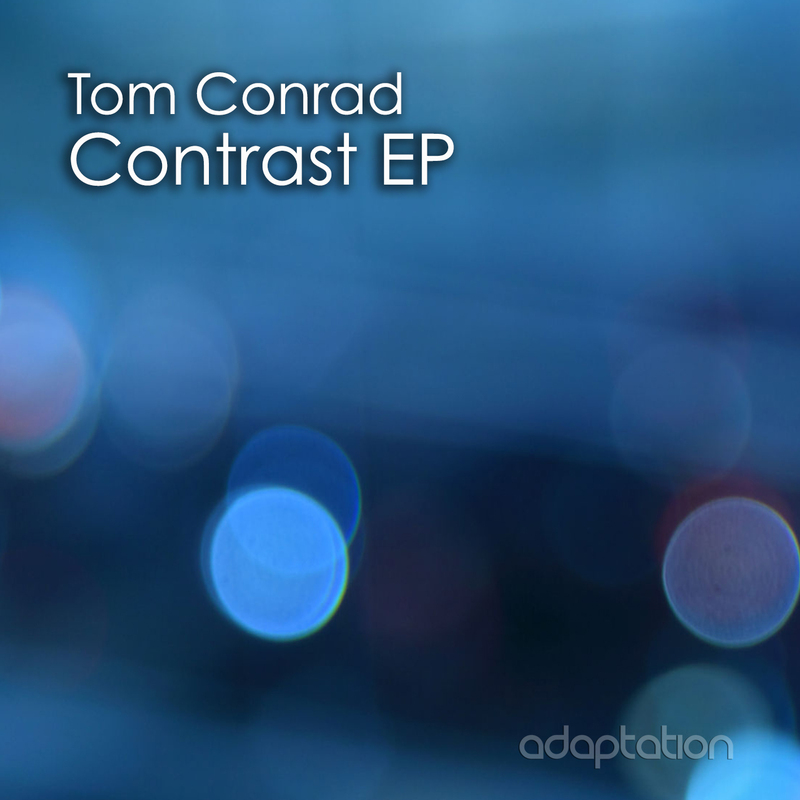 Adaptation Music’s exclusivity of Tom Conrad’s original work continues with another great deep house two tracker entitled ‘Contrast EP’. The opening track ‘Dreamcatcher’ is a warm, solid deep house track with elements of early Detroit in the chords and the retro sound of Chicago in the bassline. 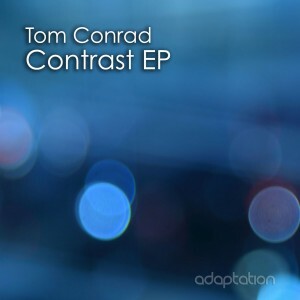 The second track also has an early Chicago era feel to it with another huge bassline alongside the massive acid riff and trippy/haunting lead perfect for any serious late night DJ set, with Tom debuting it at his recent gig in Prague, Czech Republic. Both are serious club friendly tracks and sure to be very popular with deep/tech DJs across the scene.